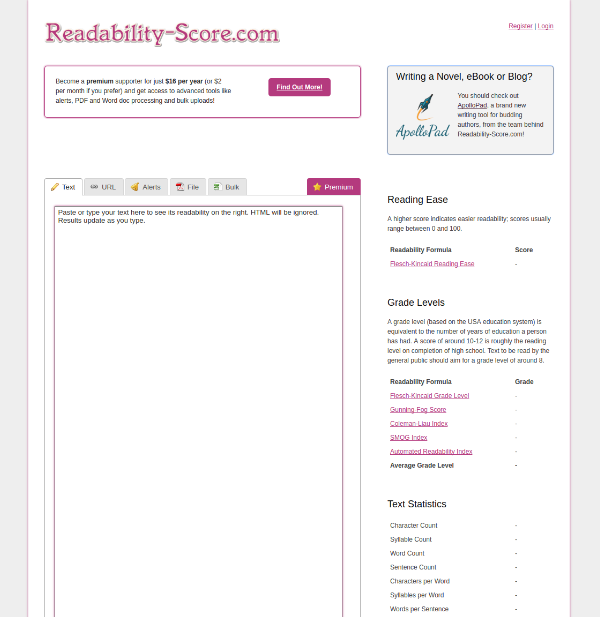 After a few weeks of hectic work, late nights, design nightmares and chasing customer feedback, it gives me great pleasure to announce the first update to my portfolio - the all new Readability-Score.com! 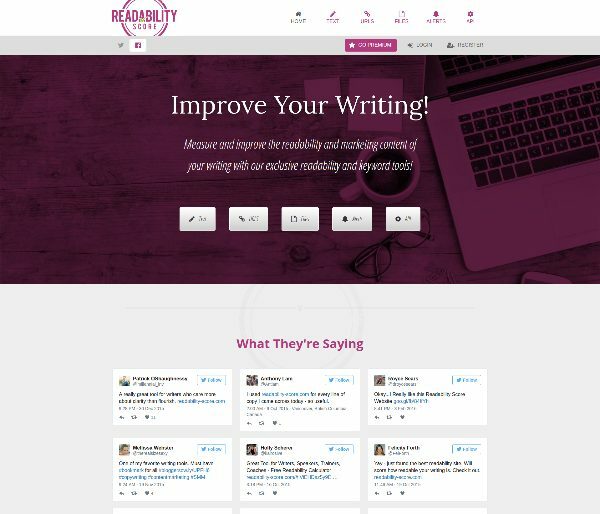 Earlier in the month I reviewed my portfolio of sites, and decided that one of the first changes I needed to make was an overhaul of Readability-Score.com. Here's the process I've been through so far. Cheatography is one of my oldest, and favourite websites. 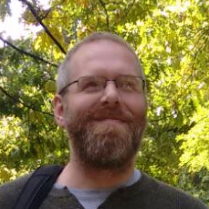 It has suffered from a lack of attention, and high hosting costs, and I've been hard at work fixing both of those problems. The Mathematical Anniversaries tool has had an update and now has its own domain! Check it out now at Mathaversaries.com! For a few years now, I've been releasing cheat sheets here, and you've been asking how to make your own. 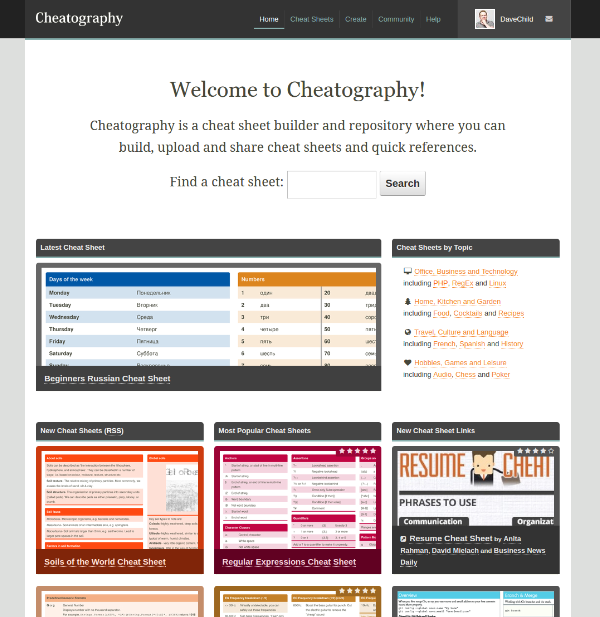 So I created Cheatography, a site where you can build and share your very own cheat sheets, completely free.